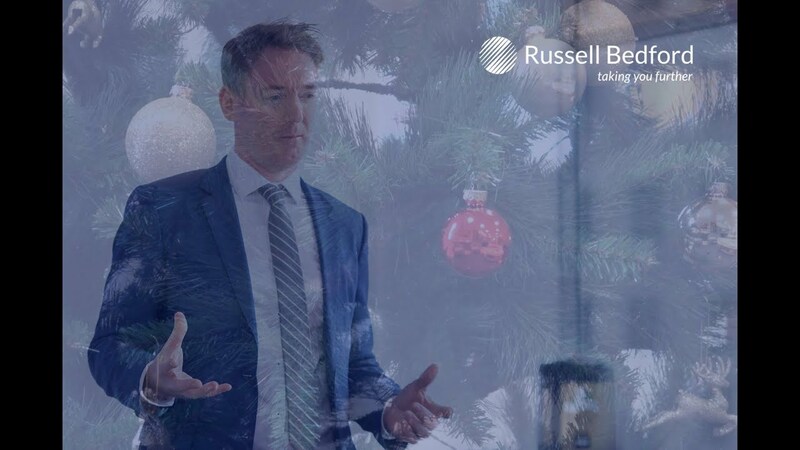 We are members of Russell Bedford International, worldwide network of independent firms of CPA’s and business advisors. We are commited to an exemplar of service delivery- top quality on time always, y under the regulation of strict international quality control standards. ...taking you where you want to go.